My dress is from Select, my sandals are from Peacocks and my bag is from River Island. I love the daisy design on the dress and it’s super comfy too. These sandals have spiked studs on them which i really like, i also have these in brown. 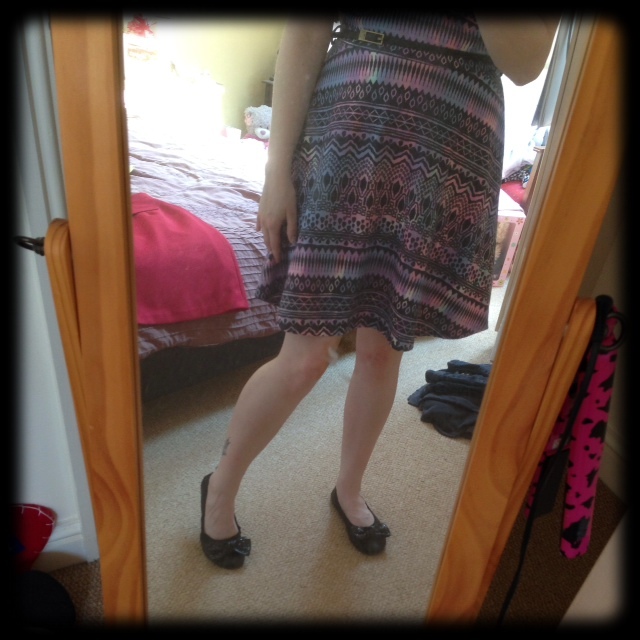 Fashion: Outfit of the Day! When I went shopping the other day I just had to go in Primark!! 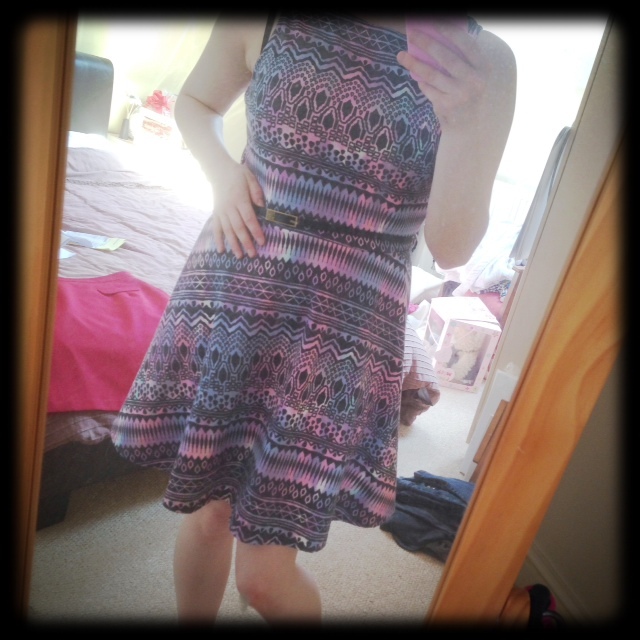 I was looking for a new dress, as I don’t usually wear dresses but I though why not, lets buy a dress! So I was walking round (as you do) and stumbled upon this little number. 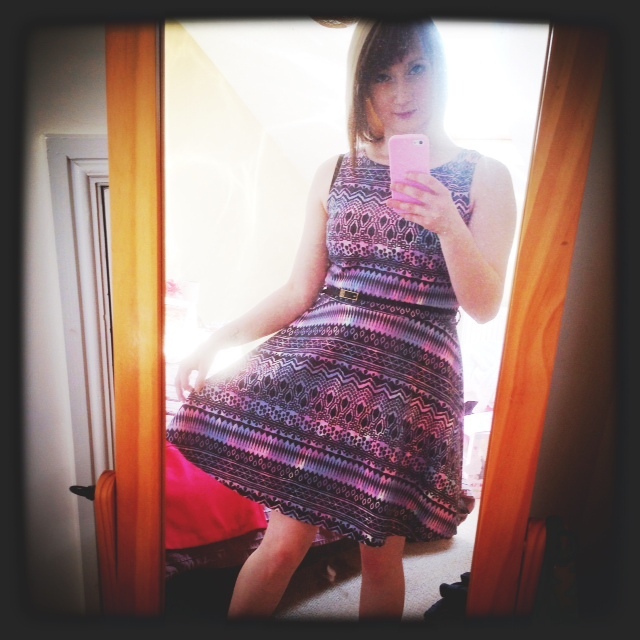 I love the pattern and the colours on this dress. Its nice and light and is very comfortable. 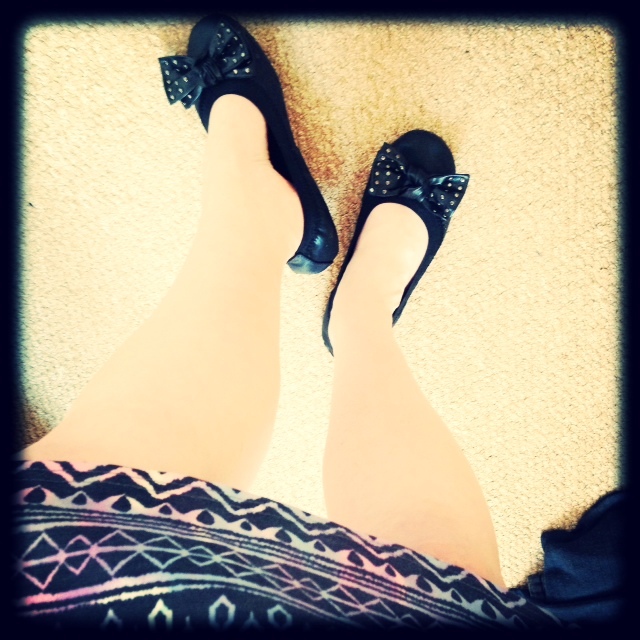 I teamed the dress with these cute little black pumps with bows and studs on. 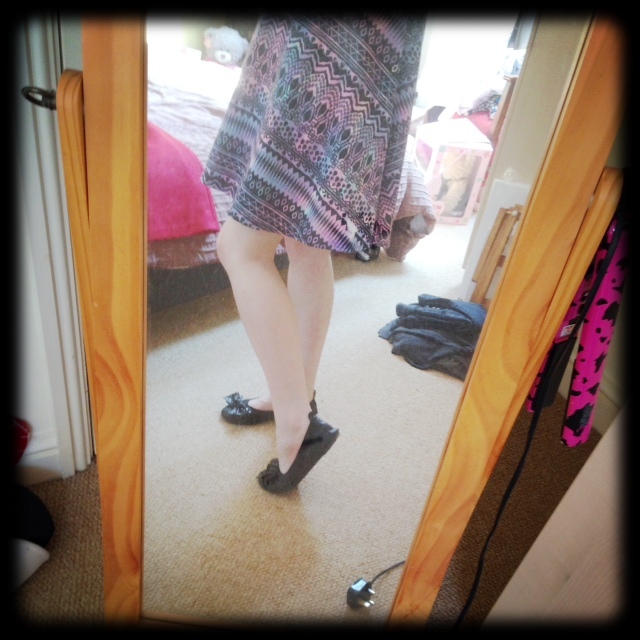 These pumps are from Peacocks and were £8. 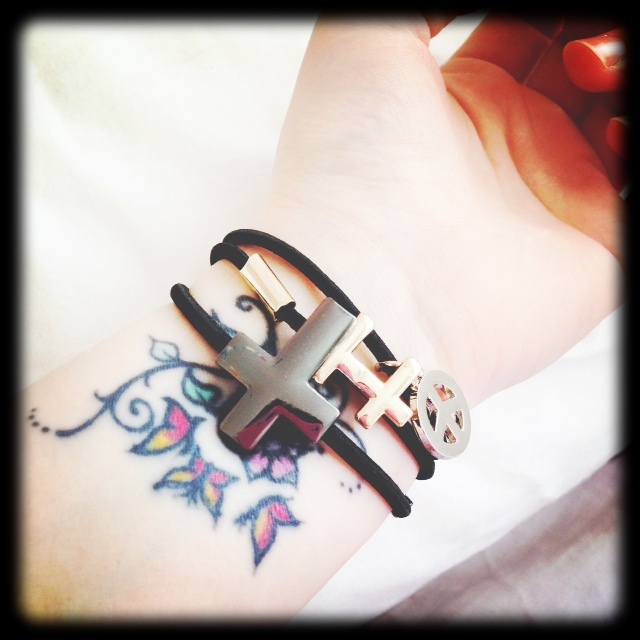 I also added a few accessories and put my new bracelets which I got from Primark with it. I love how simple yet cute these bracelets are on the picture above. 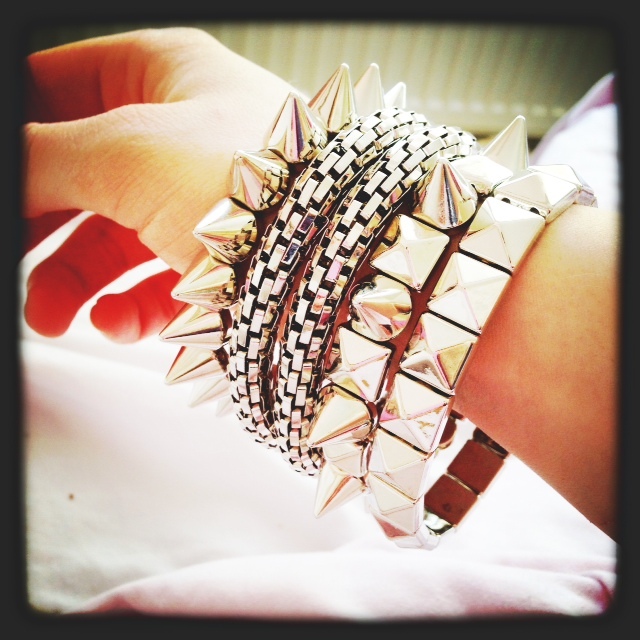 These came as a bunch on the picture above, I’m really in to these types of bracelets at the moment, I love the ones with the spikes.